Party organizers in Goa assist in mapping the structure for a kid’s birth-anniversary is a diligent duty and a requires a pro at work, as it demands a lot of preparation, energy and time besides, advancing for the right direction. The best party organizers in Goa can wonderfully arrange the puzzles of a perfect event. 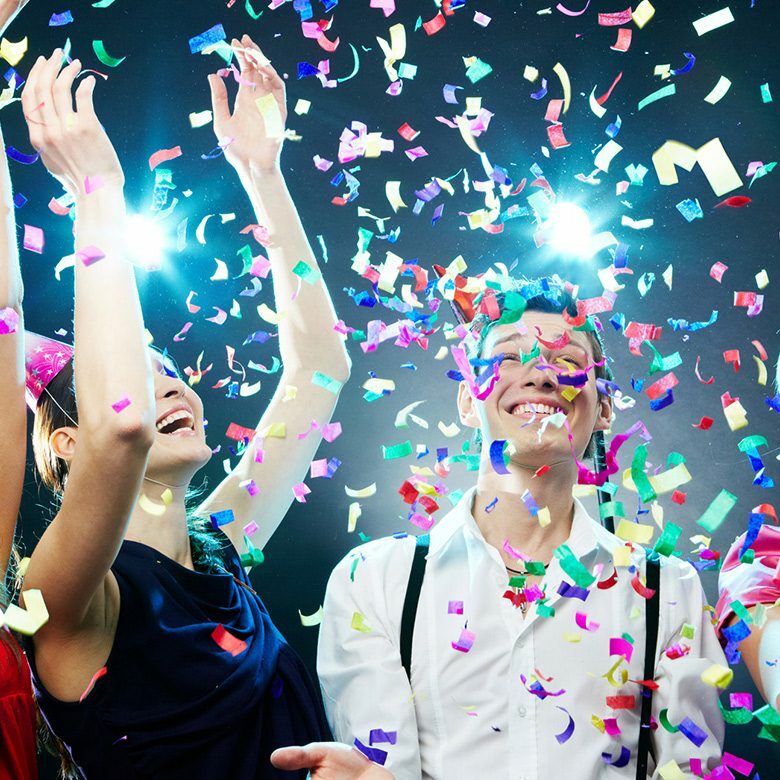 Parties and celebrations should provide ample amounts of joy, unforgettable moments and, funny yet, interesting in terms of its exposure to others. Top party organizers in Goa keep in mind the budget required in the whole preparation too. Our budget minded assistance guarantees a wonderful, fun-filled event and ensures an utmost level of satisfaction to guests and the organizer present at the event. Planners help in choosing the best venue for the party, be it a dinner cruise in Goa, they provide the patrons with the best available option. They do this efficiently as they know various event halls in the face of the locality. Good networking with different service providers enables them to organize anything with ease and ensures a better result. They take charge of everything from buying cakes to choosing the appropriate accessories that go well within the event of celebration on a cruise in Goa. An evening river cruise party in Goa is something that’s a possibility in modern times. You don’t have to spend time identifying and picking the right setting for the event. Thus it’s effective in saving time, and shields one from encountering a wide range of dilemmas in the process. You can stay carefree and cherish the vibe of the party as they handle the situation in the best possible way. Wedding organizer in Goa plans and prepares the perfect structure of a wedding, they also arrange things that corporate events in goa needs in hosting office events, birthday gatherings for all age groups, Sangeet-Mehendi ceremonies, marriage anniversary parties, the bachelorette and new year celebrations are other in the list of services. Be it a modern-themed party or a traditionally styled anniversary we serve all equally and adequately. For birthday parties in Goa, the team of experts justifies well in choosing the right kind of theme in the list of varieties, designing and picking the correct structure for invitation card is also critical and is handled well here, organizing random games, including DJ’s, karaoke nights, booking photographers are all arranged by us.